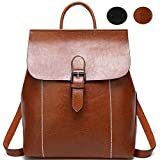 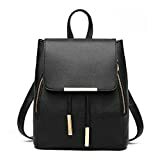 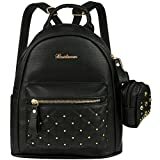 View cart “KROSER Laptop Backpack 15.6 Inch Computer Backpack Fashion School Backpack Laptop Bag Water-Repellent Nylon Casual Daypack with USB Charging Port for Travel/Business/College/Women/Men” has been added to your cart. 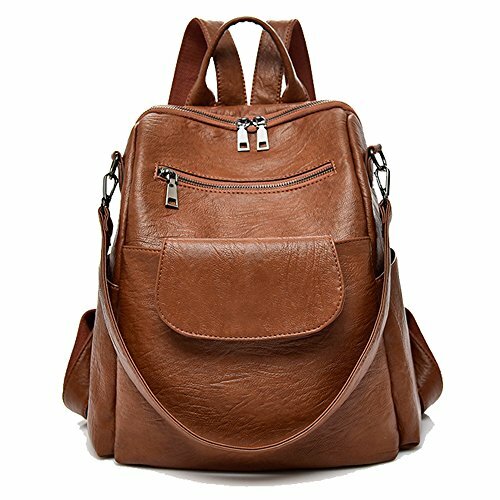 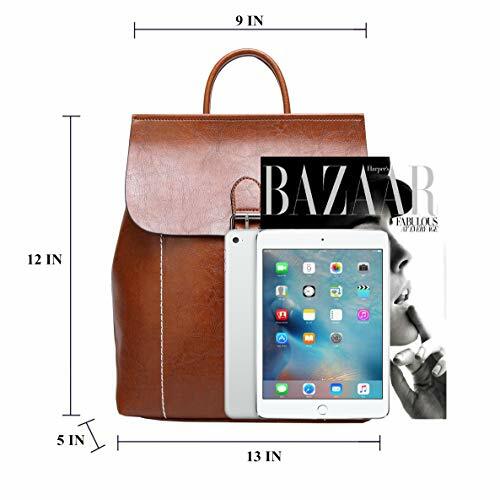 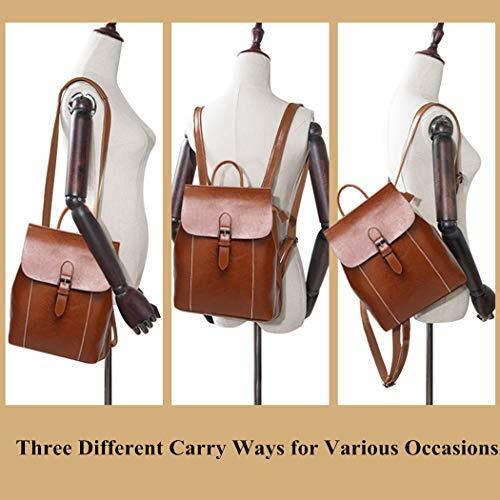 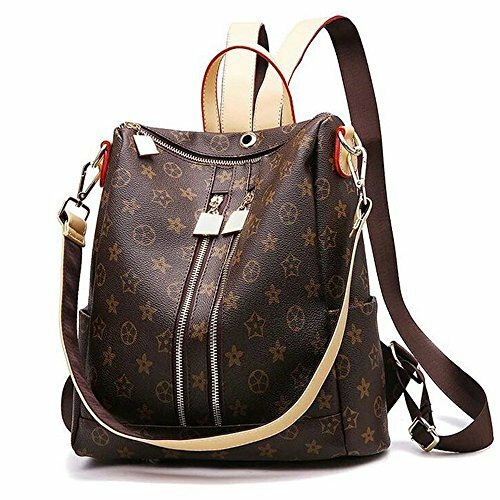 11.4 X 4.9 X 12.2 (inch), fashion & beautiful backpack purse. 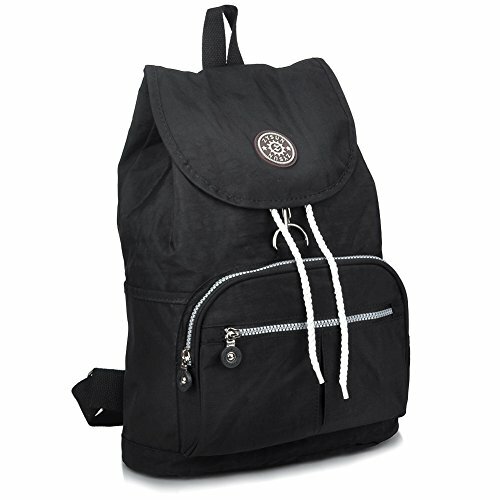 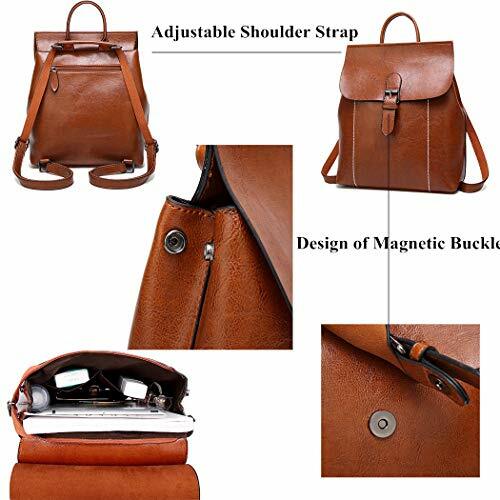 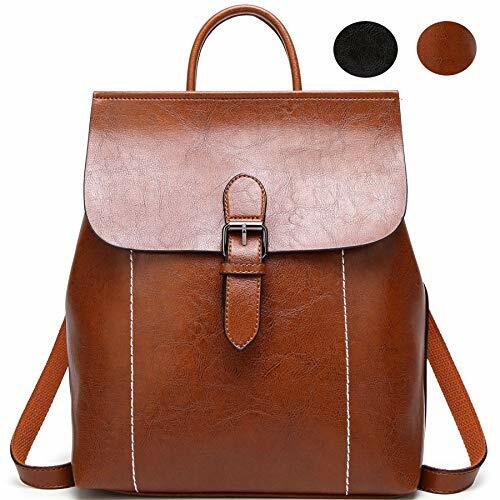 Backpack made of high quality leather material, zipper closure, smooth and durable. 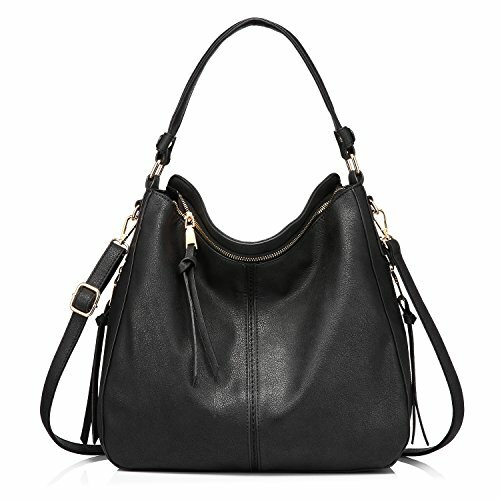 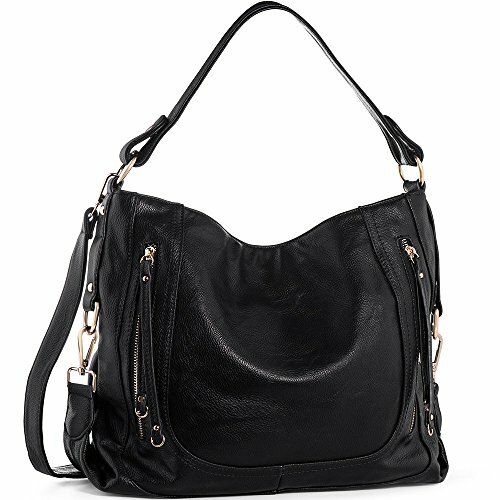 Material :High quality PU/sheepskin Leather + Polyester lining + metal zipper, sturdy and lightweight,durable for everyday using.